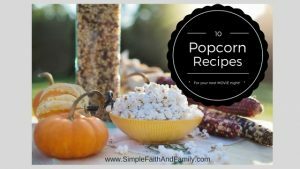 10 yummy popcorn recipes! Make your next movie night really *pop*! Click here to download popcorn recipe booklet!! Our family LOVES popcorn!! Yes, yes we do!! We eat popcorn a lot around here…. and NOT the microwave kind. It really isn’t hard to whip up a batch of fresh popcorn. I have put together a booklet with 10 yummy popcorn treats. These are sure to be a hit with your friends and family! Chocolate popcorn?? Bacon popcorn?? Peanut butter popcorn? YES!!! ENJOY!!! 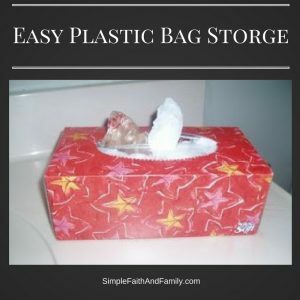 Choosing Simplicity: Corralling all those plastic bags!! 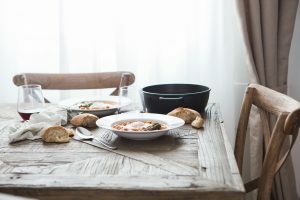 Choosing Simplicity is a BIG topic, however, I find that it is in the *little* things of home management that choosing simplicity makes a big difference. Corralling all the store bags is necessary! This week’s tip is one I have been using for YEARS! I wish I could remember who told me about this so that I could thank them!! I use them to line our trash cans in the bathrooms so I keep a stash of them under each bathroom sink and under the kitchen sink. I have found that an empty tissue box works GREAT!! Compact storage and easy to pull one out at a time. Life can be so HARD! We all go through s easons when life is just extra challenging. We all know someone that is HURTING right now. 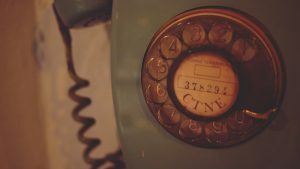 Whether your friend is experiencing a medical challenge, a job loss, a family crisis, loss of a loved one or personal struggle there are lots of ways we can REACH out and show we love and care. I have lived the life of being THE hurting friend and also have been the friend of someone hurting. During our 4 year journey with our son’s leukemia I have had friends who have done an EXCELENT job of reaching out …. and I have had friends that left me feeling alone. I know that YOU WANT to be the friend that makes a positive impact during your friend’s time of struggle. I have learned from the examples of my friends, and I know first hand how I have felt over the years. 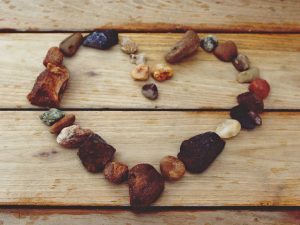 These are tried and true ways you can practically REACH out and show you care! Sometimes we just don’t know what to say to someone that is hurting. We want to say something helpful but we are at a loss. So instead of saying anything, we too often say nothing. Without meaning to we end up causing our friend more pain because our silence creates isolation and separation. Lets just be honest: There is NOTHING you can say that can *fix* or eliminate the pain and heartache your friend is going through and your friend isn’t expecting this. Therefore, just knowing this takes the pressure off and we can focus on sharing encouraging words and being a listening ear. *Text Messages: Text messaging is probably the easiest way to let your friend know you are thinking about them. Texts are quick and simple but let our friend know we care. We can send a quick “Hello! 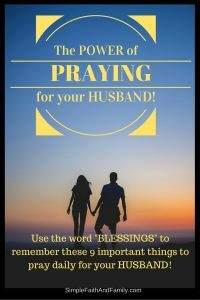 Checking in on you!” “How can I pray for you today?” “I have been thinking about you… want you to know I care.” “I’m here…. want to chat?” You can also send Bible verses, pictures with quotes, jokes, links to a song, a picture of the two of you together, and the options go on and on. 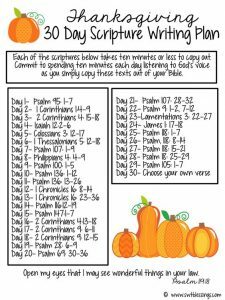 A very powerful text is writing out a prayer. thing and just give your friend a call. If you are worried that it wouldn’t be good timing for your friend you can shoot a text first asking if this is a good time or when a good time would be to have a chat. You can even start off the conversation by saying “I know there isn’t anything I can say or do to “fix” this or make it better, but I just want you to know I care!” Getting this out in the open is freeing for both of you and the conversation will flow naturally from this point on. You can allow your friend to vent, share about her hurt or allow her to talk about anything but her heartache. Let your friend have the freedom to talk about whatever she wants to. The fact you called is more important than any words you will actually say!! *Written Word… Notes and Cards: Opening the mailbox and finding a handwritten note is a very special thing! In our world of technology we rarely send or receive handwritten letters or cards. Texts and emails have their place, but a card or note you can hold in your hand has power that a text or email can never have. Often cards are set out to be looked at over and over! Mailing a card or letter takes more effort that an email or text and that effort is felt by your friend! These cards and notes are tangible expressions of love. While texts, calls, emails and handwritten notes all have their place of importance, our hurting friend NEEDS to have face to face contact, too.. It is easy for us to neglect this because we often think our friend might have too much on her plate to take time to visit. However, while this may be true, often a hurting friend is longing for some face to face time. Reach out and ask…. if it isn’t good timing let your friend decline the invitation. It is better to ask than to not ask! 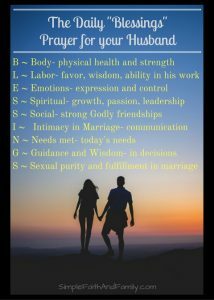 Specific Ideas: Ask her out, or have over to your place, for coffee, dinner, a walk, play date with the kids, a trip to the library or museum, go to an event or game, sit around a camp fire, visit her at the hospital, go with her to appointments, meet for a bible study and time of prayer or anything else that the two of you enjoy doing! The options are limitless and the impact is huge!! 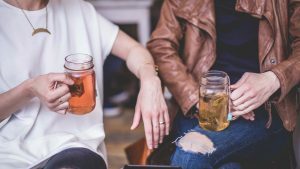 You can also get your group of friends together rather than it always being one-on-one. Make sure that you don’t stop including your friend in the things you have always done together. While she might not always be able to do the same things it is important that she knows she is invited and wanted. Some of us are “huggers” and some of us are not…. Each of us have a different level of comfort with hugs. You know your friend, but most people find hugs comforting and receive them with joy. So when you see your friend face to face, reach out and give a hug! A hug doesn’t take words to communicate we care and is often just the thing our friend needs. When your friend is going through intense times there are a lot of ways you can give the gift of practical service/help. You can give her room on her plate by taking care of a detail or physical need she has. The options for DOING things for a hurting friend are numerous. One huge piece of advice: rather than asking your friend “Let me know if there is any thing I can do to help” choose instead to say to her “I want to help. Please tell me something I can do for you this week that would be helpful to you.” If she says she is fine and doesn’t need you to do anything you can give her ideas and suggestions. Often our friends don’t want to feel like a bother and will resist help, even when it is so desperately needed. Specific ways to give practical help: fix a meal, run an errand, transport kids, help kids with homework, mow the yard, clean the house (or just one task such as mop the kitchen or clean the bathrooms), do the laundry, shovel snow, wash/clean out the car, watch the kids, go to an appointment with her, plant/water/weed her flowers, help decorate for the holidays, walk the dog, take the trash out for garbage day, get the mail, etc. You know all the tasks involved in day to day life. Think of one or two that you know you can do for her and do it! When our friends are going through hard times it is common for them to have financial needs. Sometimes there are extra bills, decreased income, or both. If the situation is severe community fundraisers can be very effective ways to help support and provide. However, this much is not always needed and there are MANY simple ways you can lighten the load for your friend or give her a gift to show you care. Gifts to cheer: books, music, flowers, candy, coffee, art, or anything you know she would enjoy. Gift cards for gas, groceries, household needs, meals are always helpful. Food is always helpful, whether it is a prepared meal, a freezer meal, a gift card or a bag of groceries. Extra help at holidays or kid’s birthdays, school enrollment fees, school supplies/clothes, snow removal or lawn care, laundry soap or money for laundry mat, personal care supplies, etc. Obviously the ideas could go on and on. YOU have a BIG heart and WANT to help your hurting friend!! Just by reading this you show your heart! 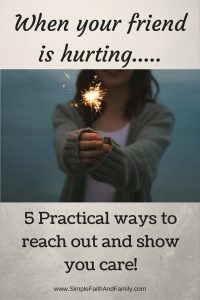 I hope that this post has given you a framework of practical ideas for helping your hurting friend. I would love to hear from you! Share with me ways you have been able to help a hurting friend OR tell me about a time a friend reached out and blessed you!! This MOM Gig can be HARD!!! If you are like me you want to be the BEST mom you can be and so you are always eager to learn and grow! 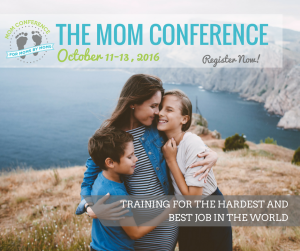 I have learned about an online MOM conference that is coming soon. It is FREE and so I didn’t hesitate to sign up! One of the speakers is very dear to my heart. FlyLady’s ministry has impacted my life in very practical and real ways. Her trainings transformed the way I take care of my home and family. I found FlyLady in 2003 while I was pregnant with my 4th child. She was literally an answer to my prayers for help in managing my home. So thankful for Marla!! Join me in learning and growing by listening to some incredibly wise people! In August of 2012 our oldest son, Wes, was diagnosed with ALL leukemia. Since that time he has spent weeks and weeks and weeks in the hospital. Actually, as I am type this I am sitting beside him in the hospital. Being in the hospital with your child is hard. There is just nothing easy about seeing your child sick, in pain, being poked and prodded and going through treatment. It is physically, mentally and emotionally EXHAUSTING! Over the many times of being with him in the hospital I have learned to put into practice some things that help me take care of myself so that I can be strong for my son. If I don’t stay on top of self care I quickly loose the ability to cope well and be the support my son needs. Sometimes we might feel that intentionally doing things to take care of ourselves is selfish, but truly it is key. If we don’t put our oxygen masks on we can’t help our child! One important thing we can do to stay strong for our child is to get sleep!! However, sleeping in a hospital room is NOT good sleep. The beeping, the lights, the sounds, the uncomfortable couches and chairs all combine to make sleeping a challenge. The constant ebb and flow of nurses in and out of the room, the care our child needs during the night and the stress of how they are feeling zap our ability to sleep well. When I am not getting the sleep my body needs I begin to be unable to care for him like I want. I get foggy, have headaches, have less patience and find myself being more emotional. We need to get some sleep! Sleep as much as you can during the night and grab a cat nap or two during the day. A power nap can do wonders. Follow the sage advice given to new mothers to sleep when their baby sleeps. It. Really. Helps. Ask if the hospital has a white noise machine you can use in the room. This will help both you and your child drown out the medical noises. If they don’t have one available you can bring one with you or you can download a white noise app for your phone. If you use an app a blue tooth speaker can be helpful. Instead of white noise you could play relaxing music or nature sounds. Utilize Ronald McDonald House (RMH) rooms. Now I know that not all hospitals have nearby houses. However, many of the larger children’s hospitals do have them. We are fortunate to have one just blocks away from our Children’s Hospital. If we are here for just a few nights I stay with my son in his hospital room at night. However, when the stay is going to stretch on for long periods of time the RMH is such a huge blessing. I am able to go over and get much deeper sleep. The nurses are fabulous and I know he is in good hands and that they will contact me during the night with anything I need to know. Trade out with another loved one so that you can go home and sleep a night in your own bed. Of course this depends on if you live close enough to the hospital to make this feasible. We live less than 2 hours from our Children’s Hospital so my husband and I tag team. During the week days I stay with our son while he works and then he comes on the weekends. If you don’t have a spouse to trade out with ask a grandparent, family member or friend that your child feels comfortable with. I have learned that people that love us want to HELP us. This is one way to let people help. One night of sleep in your own bed will do wonders to recharge the body. Bring your own pillow and blanket from home. Our bodies sleep much better when we are as comfortable as possible. Our own pillow is especially comforting and helpful, but our own blanket can be very soothing. Sometimes it is these little things that make BIG differences in the quality of sleep we get. Do whatever helps! I hope these 5 tips help! 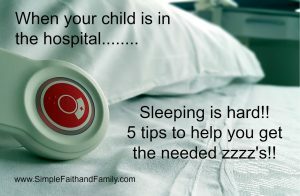 It is NEVER easy to have a child in the hospital, but know from many weeks of personal experience that lack of sleep exponentially makes things more challenging. Give yourself, and your child, the gift of sleep. You will be much more able to love and support your child during their medical challenge. If you have a child with a health issue, my heart goes out to you!! If you have any additional SLEEP TIPS please share them in the comments. It is so good to learn from each other!! Our motto this entire journey has been: GOD is BIGGER than leukemia. YES, yes He is! 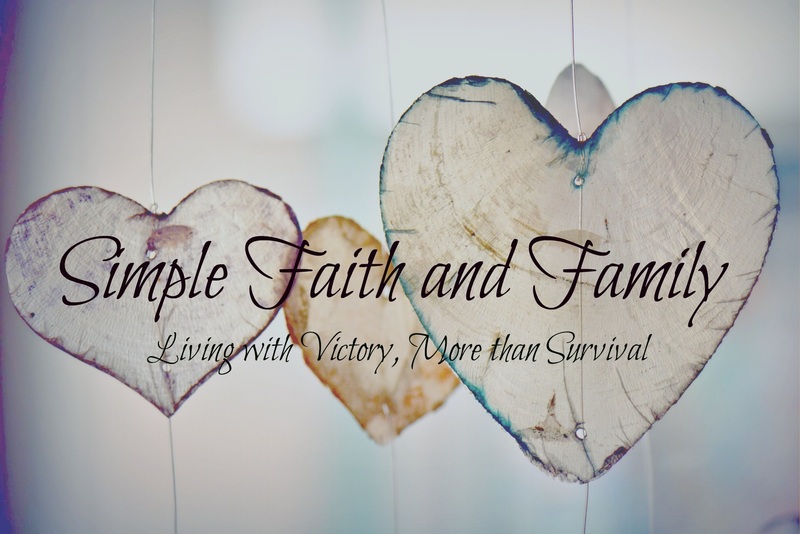 We are a praying family believing that Jesus is our Savior and our Healer. I would be honored to pray for your child. Please feel free to leave a comment so that I can join you in praying for your child.